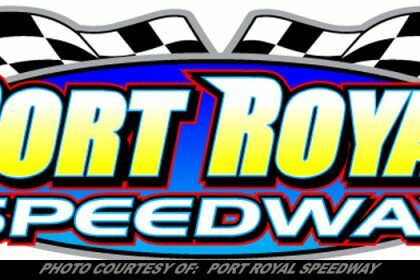 Column By: LAURIE FALLIS / RPW – FULTONVILLE, NY – With the 2018 racing season coming to an end in the Northeast, there is a little track known as “the fastest quarter mile on dirt,” that sits on top of a hill just outside of Fultonville NY. This is the Glen Ridge Motorsports Park. 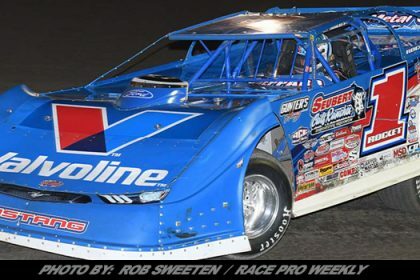 While the lights over the track may be dark, the work is still going on as co-promoters Ray Sefrin and Butch Hazzard have plenty they’re thinking about for what will make for an exciting 2019 racing season for fans and competitor’s alike. 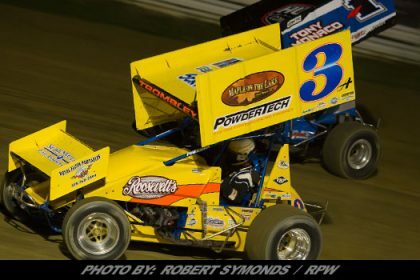 As anticipation for the 2019 season grows, management is looking at different classes to give fans a little more variety during a night’s racing program. They are also looking at ways to give back to the fans, whether it it be savings at the gate or enjoying all the giveaways that will be coming their way. Some of the things on tap include specials for Mother’s and Father’s Day, the popular meet-and-greet (a favorite for kids and adults alike) as well as a special thank you night for Veterans, Military and Emergency personnel. A cool idea that fans can take part in will happen when no sponsors are occupying the VIP suite. For just $50/person, fans will be able to buy a seat in the suite and watch the races in comfort. The ticket will also include food and drink. What better way to enjoy a unique view of the Ridge, from the backstretch VIP suite, up-close and in style. The Ridge is planning top open their gates for the 2019 season on Sunday, April 28th, possible for a race or maybe practice session, depending on what Mother Nature allows. First points night of the season will be the following week, Sunday, May 5th. This will mark the driver’s march after the exclusive point title. The season will wind down Saturday, September 7th with one final show. 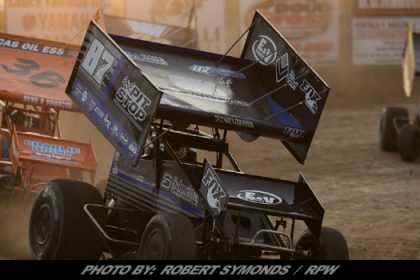 The final three races on the schedule for 2019 will be on Saturday nights. The admission price will be the same next season, $8 for General Admission, $6 for Seniors and $2 for kids, 11 and under. 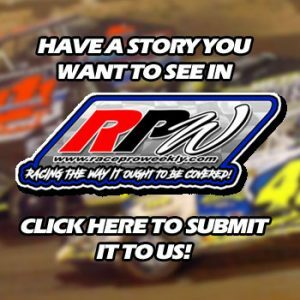 The Ridge’s weekly headliner will still be the 602 Crate Modifieds along with Limited Sportsman, Pro Stocks, Street Stocks, Sr. and Jr Slingshots along with the Mini Stocks. 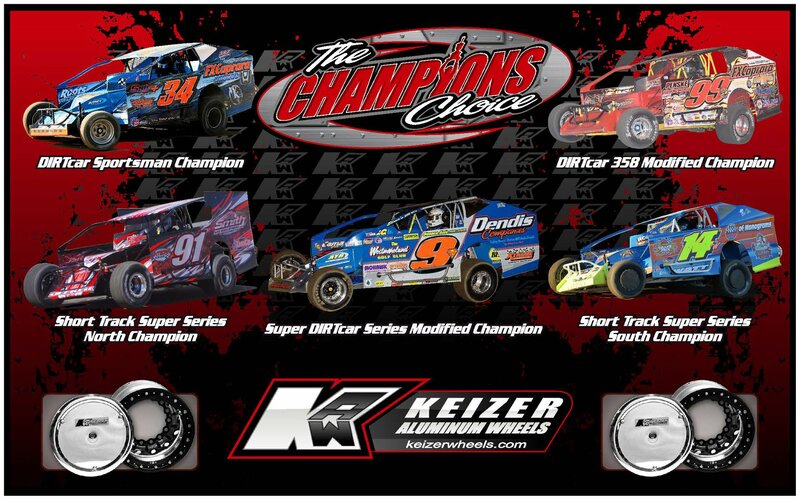 With the great success of the Modified special event last year, plans are in the works to have them visit once a month, if scheduling permits. 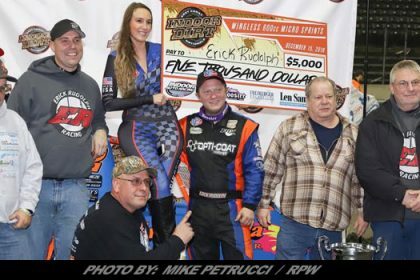 Making their 2019 return to the track after a year hiatus will be the Mohawk Valley Vintage Dirt Modified Series. The Ridge was the original birthplace of the series. 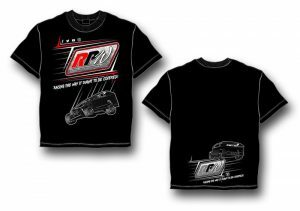 Also coming back after putting on a great show last year will be the WCRS Kart Series. Last year’s winner pulled off a 4-wide pass on the final lap, coming off turn four, for the win. 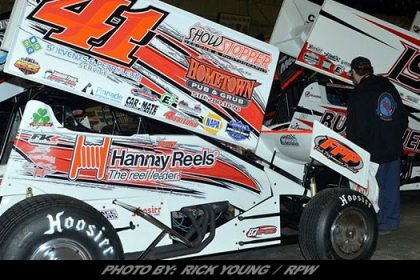 Hazzard stated that they would like to have wingless sprints along with other sprints series at the speedway. As seen in the past, they sure get around the quarter mile in a hurry and are exciting to watch. Big news coming out recently is that competitors will running on a new brand of sneakers this season. The track tire of choice will be American Racer and teams will also be using Sunoco fuel. 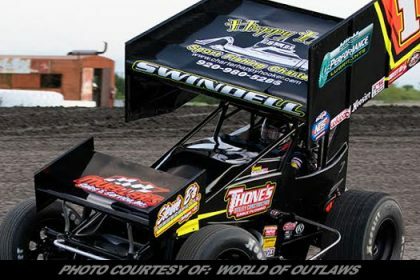 This will make Ridge’s racers in line with the rules that are in place at the Fonda Speedway for 2019, which will allow teams the ability to support both tracks. Something new for the Pro Stocks will be that Yurcewecz Auto Crushers has signed on as the title sponsor for the division. 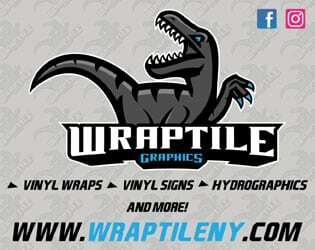 Billy, the owner of the company, has been a long-time supporter and sponsor of the track for many years. Management is thrilled to have him on board. Now that 2018 is in the record books, we must reflect back on how far the track has come with the new racing surface being put down. It certainly made for some challenging nights, but with hard work and long hours and a strong team, things prevailed in the end. It’s great to have people like Susan Hazzard who’s eagerness to help with anything that needs to be done is amazing. Michelle Sefrin and her daughter, Rebecca, are also a great asset in keeping the ship a float. There may be bumps in the road this season, but it’s the great people running the Ridge that are the glue holding everything together. They will keep things running as smooth as possible. 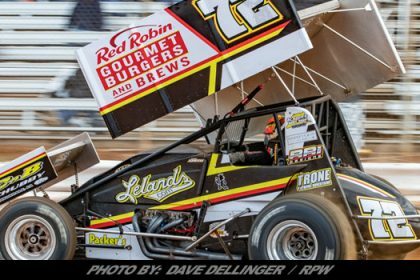 Sefrin and Hazzard look to have all the pieces needed in place for Glen Ridge to shine bright in 2019.